The Sternal Strap is available for men and for women and features adjustable Velcro straps at the sides and the shoulders of the garment. 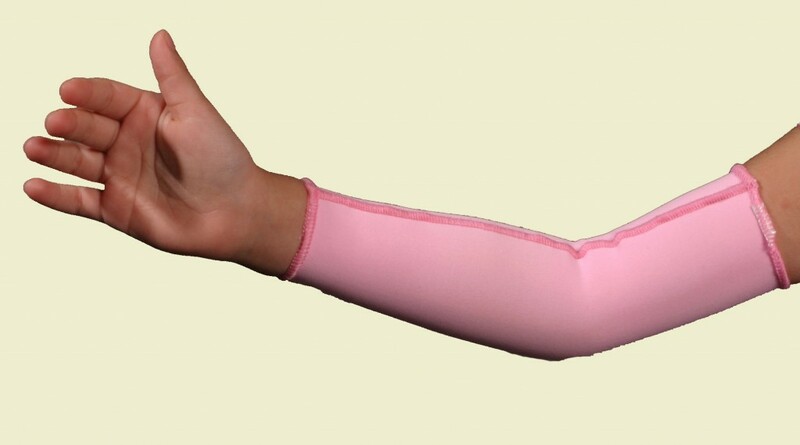 Manufactured from Coolmax® fabric for full compression support, it is ideal for use after reconstruction from burns or trauma, or post-operative after breast surgery. Coolmax® fabric is thermo regulating and moisture wicking providing cool comfort while wearing. Available in Beige; Sizes Small to Large (72-128cm Sternum circum. at Xiphoid process). The Medical Z® Sternal Strap is also available with Medigel Z® lined Coolmax® fabric for full compression support but also providing Medigel comfort and scar healing properties. Medigel Z® is a conforming material which will last for extended period of use. The gel is an association of a co-polymer and a mineral oil, H1 class (U.S.P.mineral grade oil). Medigel Z® is non adhesive. Medigel Z® helps prevent the formation of hypertrophic scars before the stage of Keloid scars, regardless of the origin – Surgery, Trauma, Burn. The use of Medigel Z® is suggested as a preventive method after the closing of the wounds (8th or 10th day) or just after apparition of the first sign of hypertrophic scars. The earliness of use of Medigel Z® increases the chance of maturation of the scar. Tests have shown that the cutaneous tolerance was excellent in the recommended conditions of use. However, it is necessary that the patient remains under regular medical surveillance. Medigel Z® will last for 10-12 weeks without degradation. Medigel Z® shall not be applied, on dripping or infected wounds.